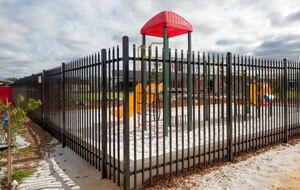 “We were very impressed from the first moment of contact with K-line Fencing Group. 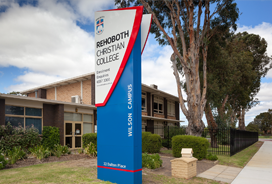 They were prompt with their competitive quote and offered us great advice. 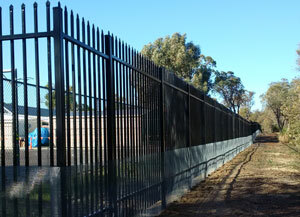 “The Town of Claremont has been working with K-Line Fencing Group for around five years now with various installations. “I’d like to take this opportunity to give credit where credit is due. 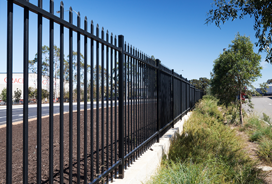 I have used the services of K-Line Fencing Group extensively mid-2015. 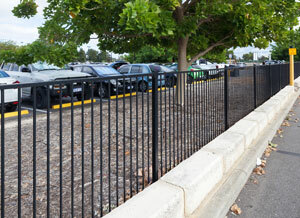 I have found the staff to be professional and attentive to our needs in providing quality fencing solutions. The end result speaks volumes when quality sourced material together with a professional approach to installation come together. “We just want to thank you and your staff for the prompt service and excellent workmanship from start to finish. 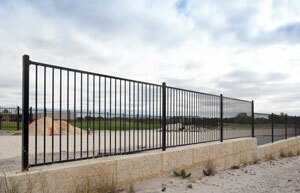 “In the past nine years we have built a solid relationship with K-Line Fencing Group, firstly as competitors and then lately as clients purchasing their wholesale fencing products. Over this period of time we have found the team at K-Line Fencing Group provide quality workmanship, are polite, trustworthy, honest and sincere in business dealings. 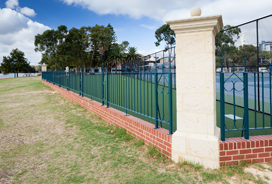 “Several years ago Trinity College started to use K-line Fencing Group for some of their wrought iron fencing around the campus; after the first job was installed we noticed how good the workmanship was so we decided that they would now be our preferred company to build all our fences. 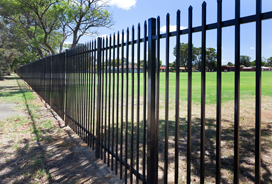 “In 2015 K-Line Fencing Group installed approximately 550 meters of fencing including some swinging, sliding and automatic gates. Their quote was very competitive and the work performed was good and according to schedule. 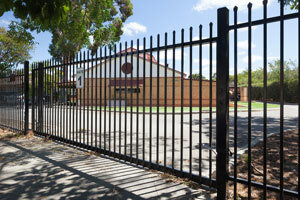 “Hale School have used the services of K-line Fencing Group for the past 8 years. We have always been impressed by their level of workmanship and skill in the repairs to our fencing, an integral face to the School’s security. 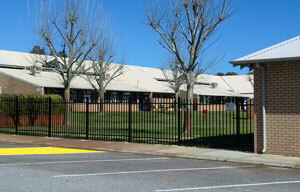 K-Line Fencing Group always arrives on the time to carry out their work required at the school. 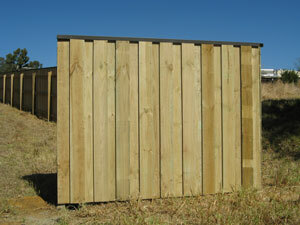 products certainly assist us when selecting our future fencing needs. “Firstly let me compliment your company for the outstanding service you have given us from booking a quote till the completion of the job. We were constantly kept aware of progress on the job. I must say your service is highly recommended and will definitely be referred to many. Thank you also for the gifts that were sent to us once we confirmed you getting the job. We are pleased with the completed fencing. 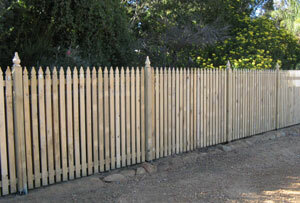 “Thanks for that the fence looks great and the guy installing did a fantastic job. 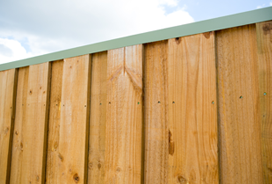 “We’ve used K-Line Fencing Group for the supply of our Timber Fencing materials over several years and would highly recommend them. 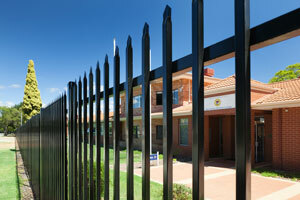 “I have been doing business with the team at K-Line Fencing Group now for over 20 years. 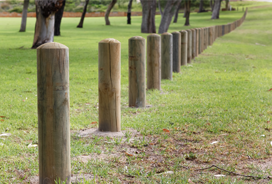 Their product range in the timber fencing side of the industry is by far the best in Perth and their commitment to service and reliability is unbeatable. 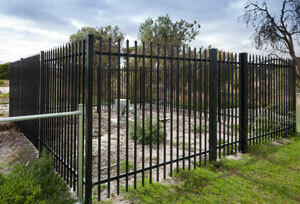 fencing for your company if required. Please use me as your contact. 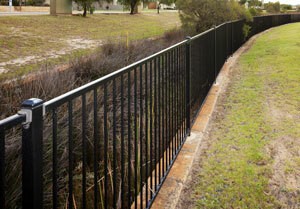 Get the fencing solution that comes highly recommended today.